Trust the Gravina’s name for your garden windows! 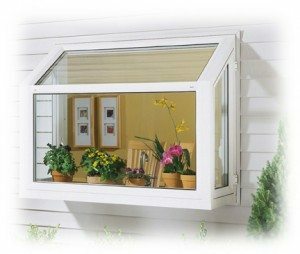 Elegantly bringing in sunshine, a gentle breeze, and lovely outdoor views, garden windows are a favorite choice of Colorado homeowners. When bay/bow windows are too large, garden windows are a sophisticated alternative. They feature casement vents on the side, mulling together two venting and two fixed panels with a seat board. Our certified consultants will show you different designs from many different manufacturers so that you can choose the best windows for the price that fits your budget.